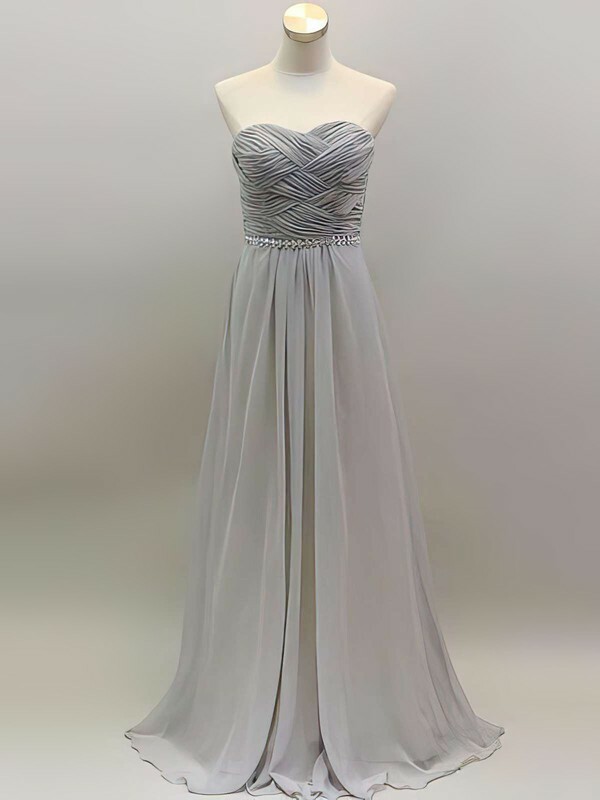 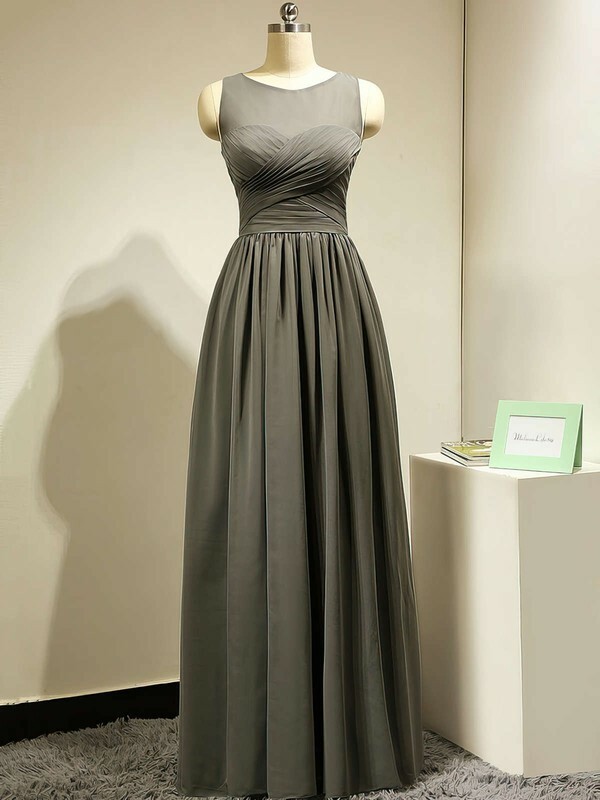 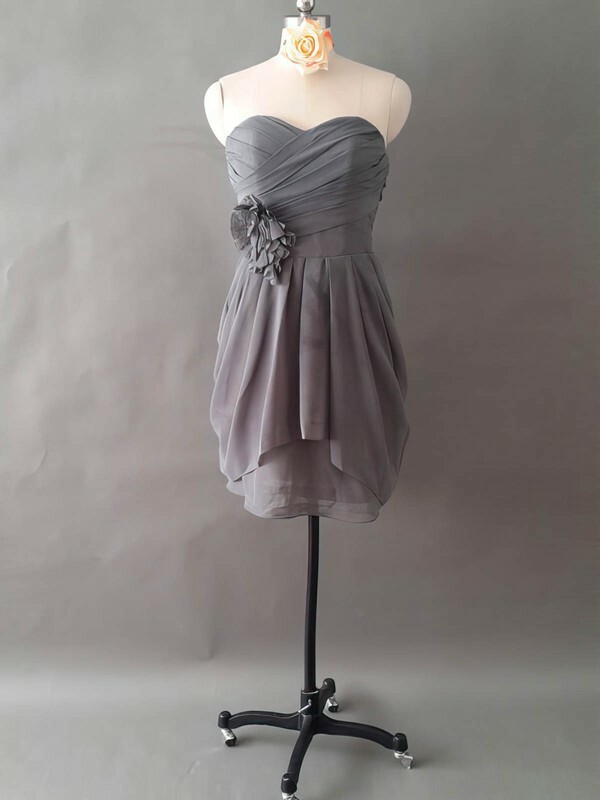 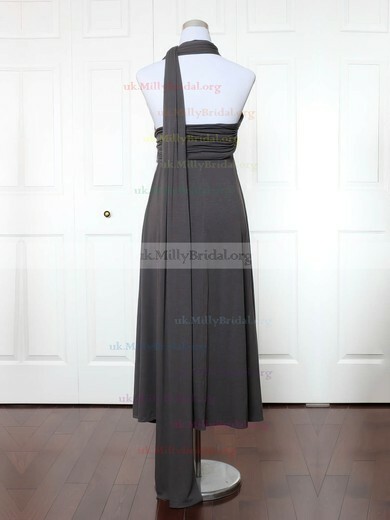 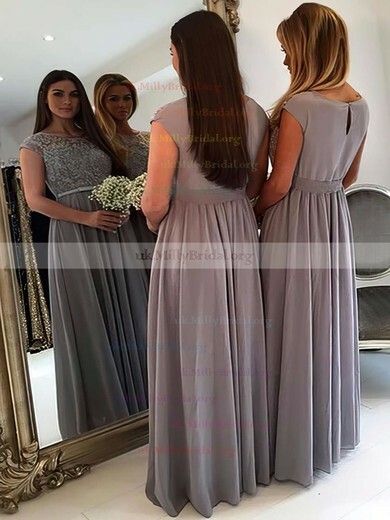 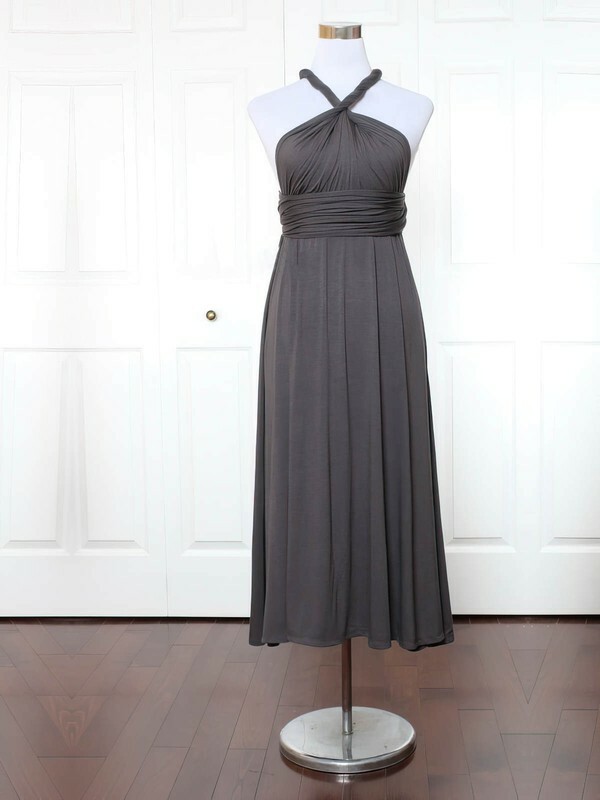 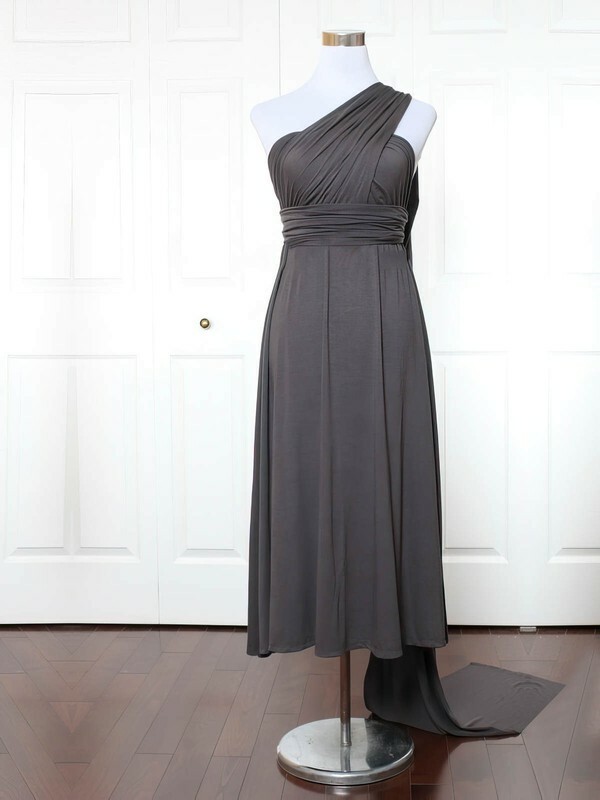 uk.millybridal.org offers an appealing collection of bridesmaid dresses in grey. 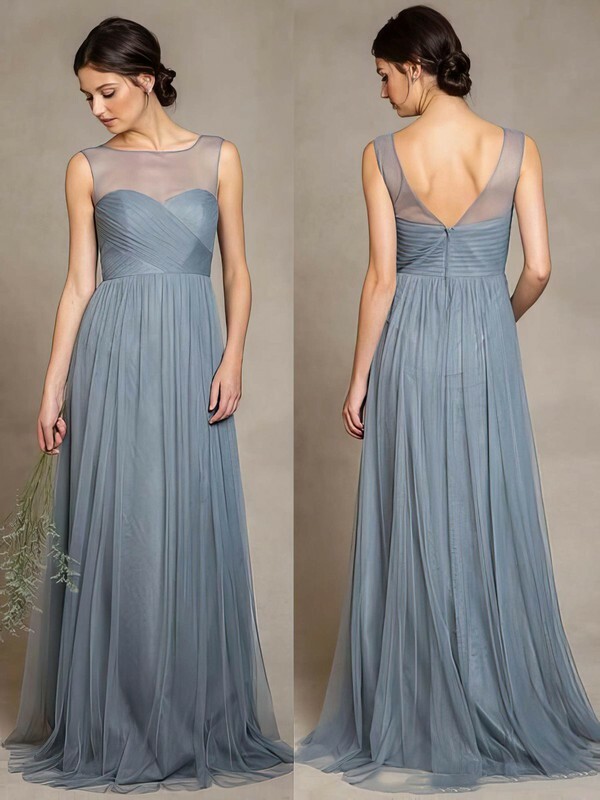 Most of the dresses here are made in chiffon, an airy and comfortable fabric. 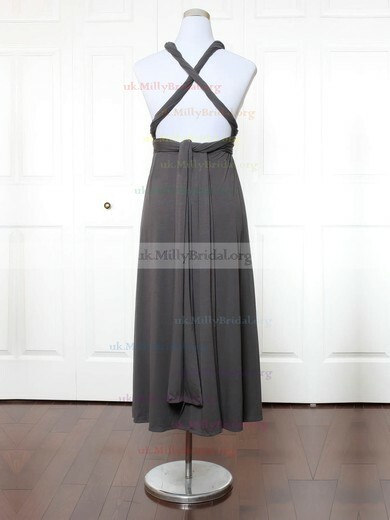 As seen on screen, they give the illusion of elegance and dignity. 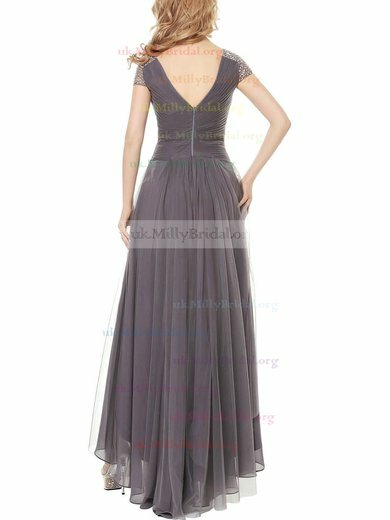 So why not give us both a chance? 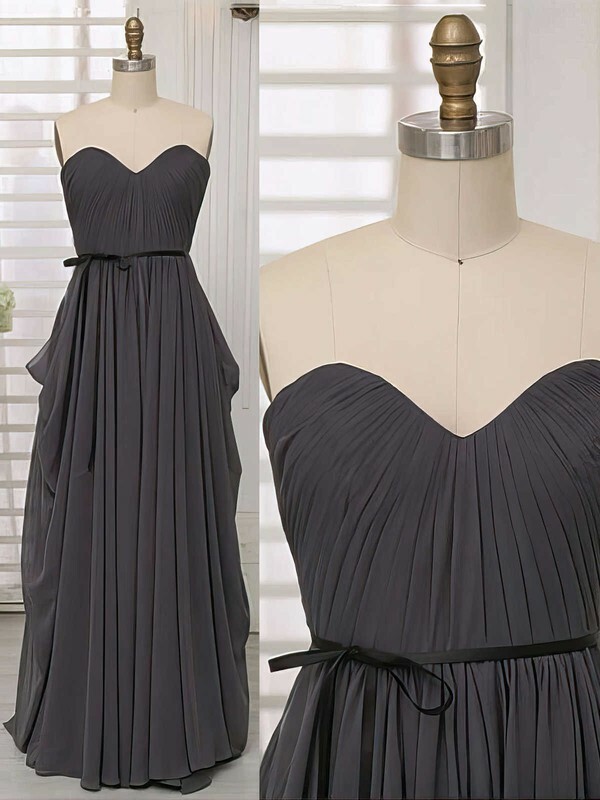 Choose one here and you will get an amazing time.